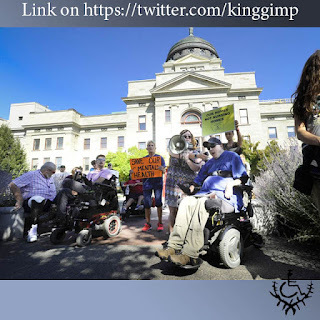 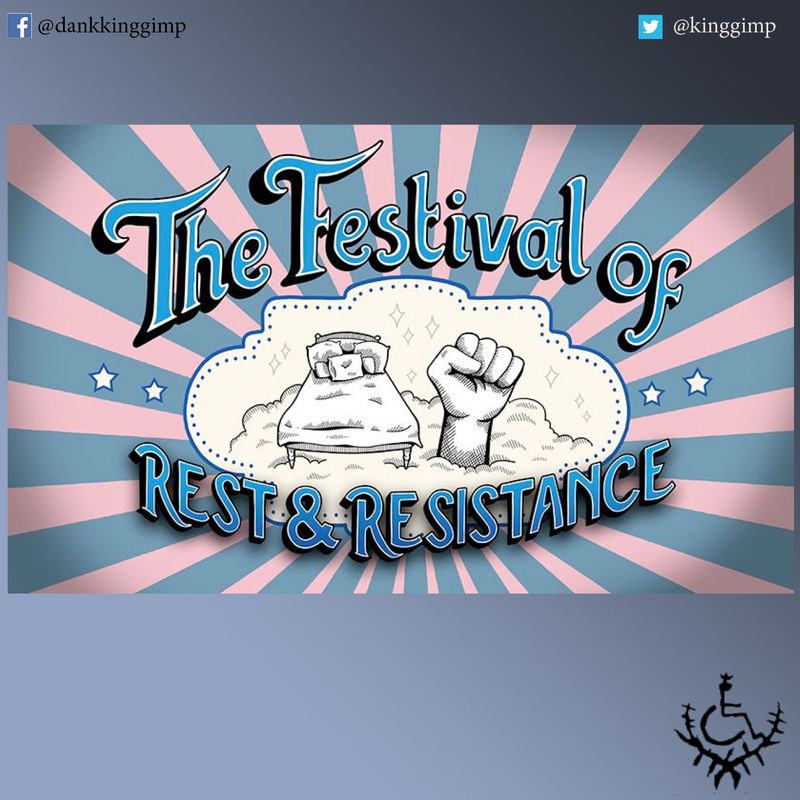 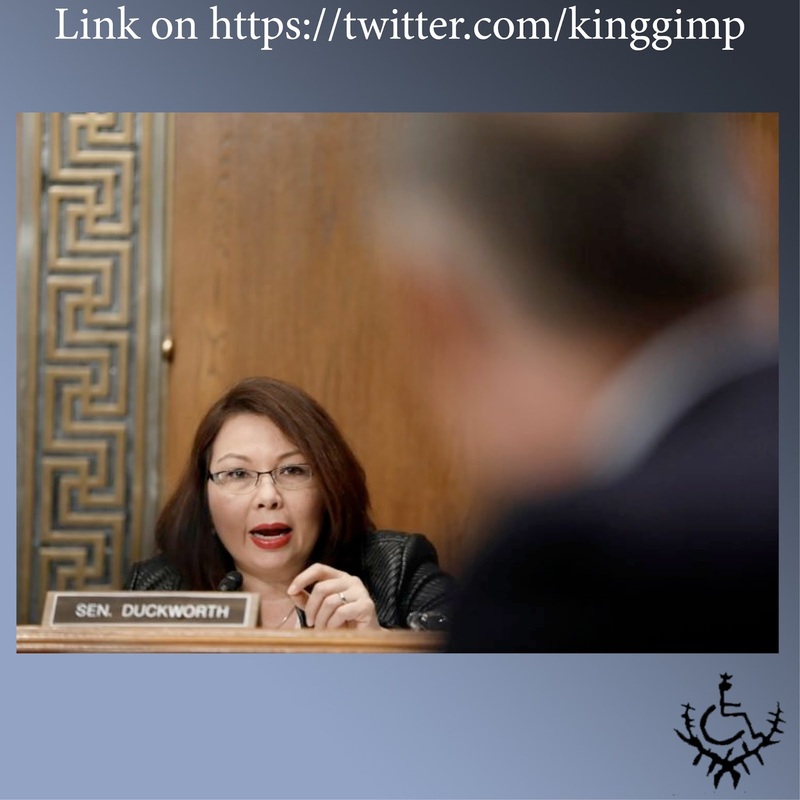 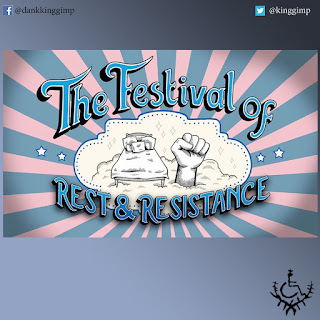 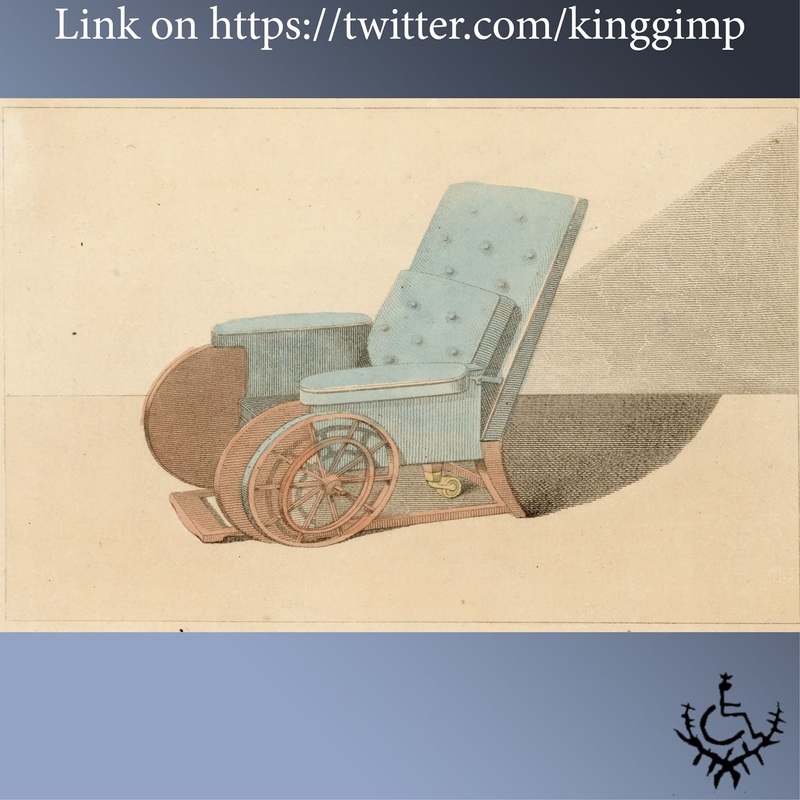 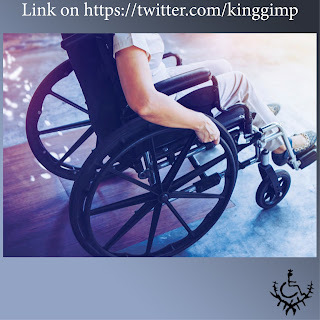 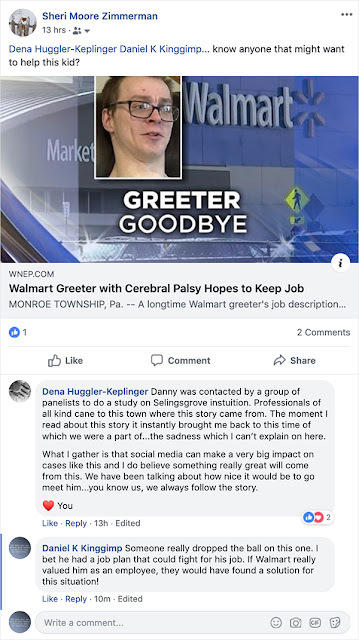 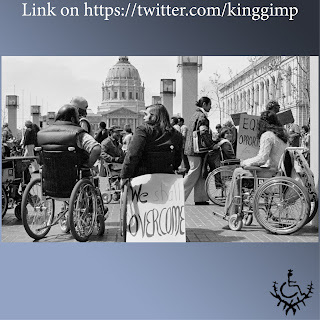 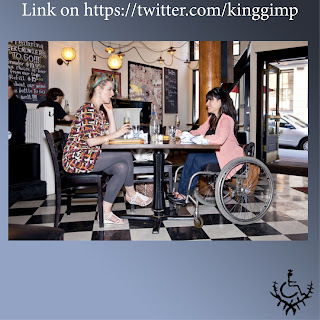 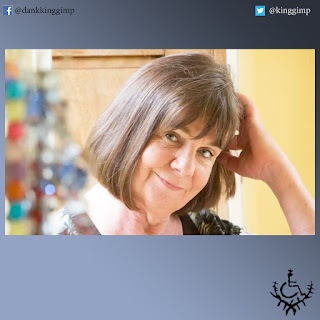 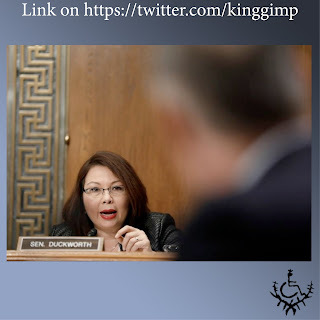 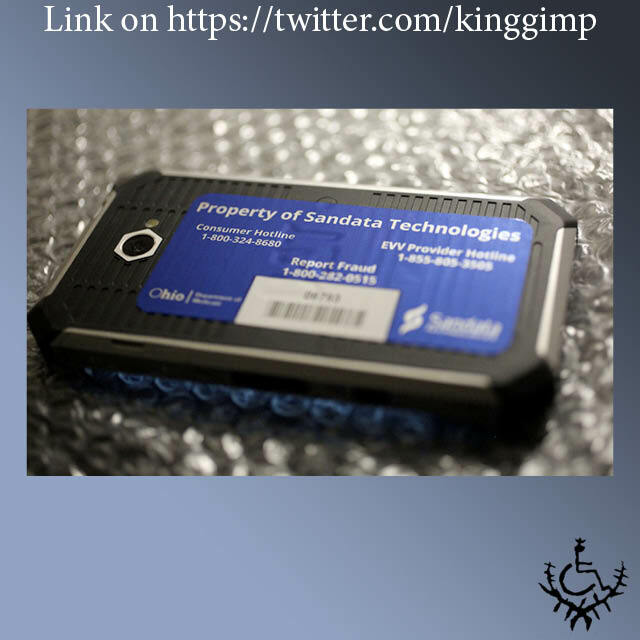 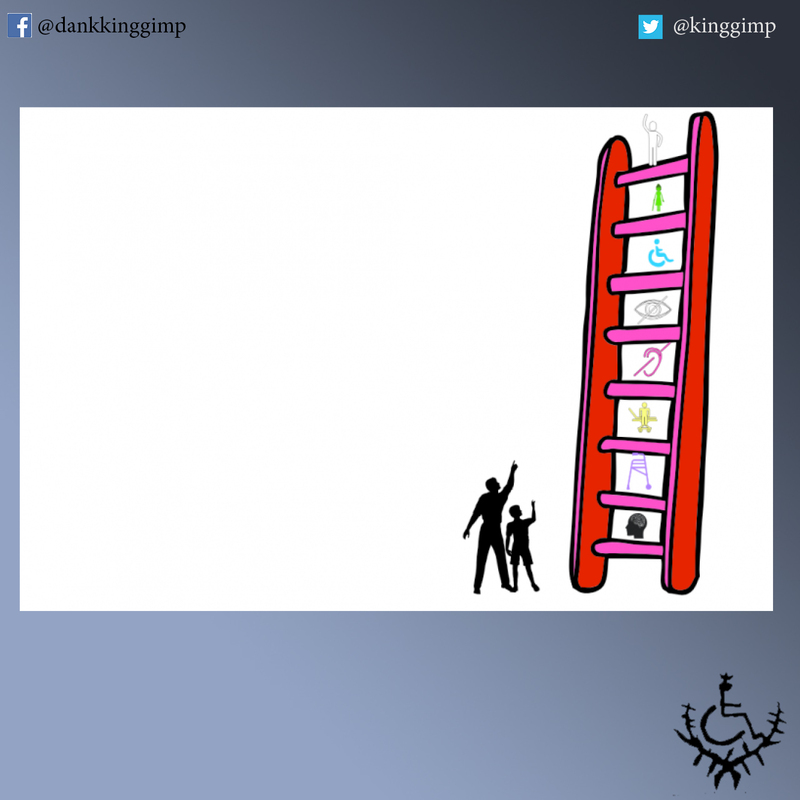 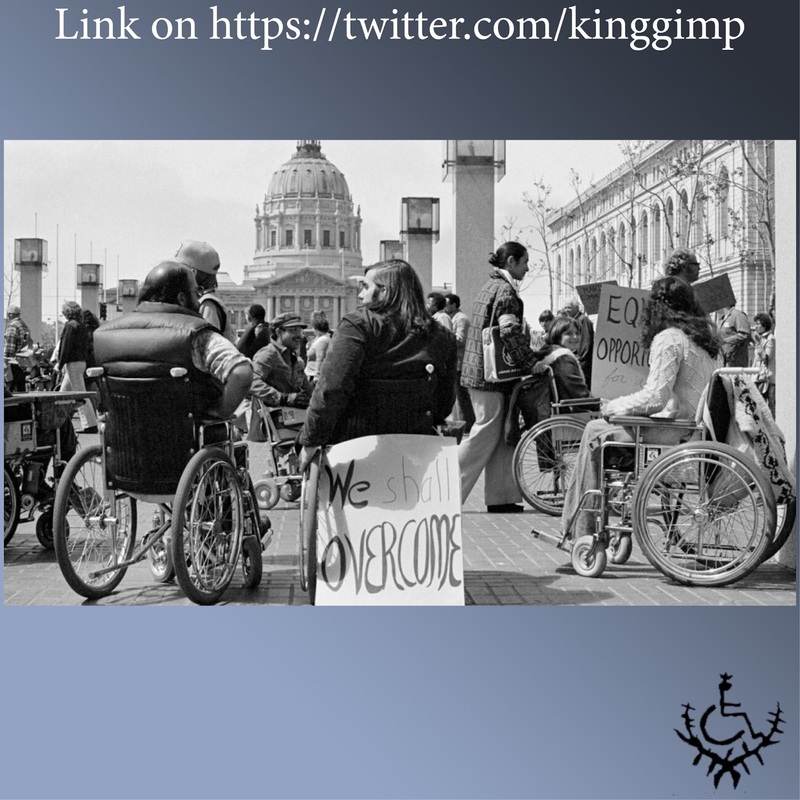 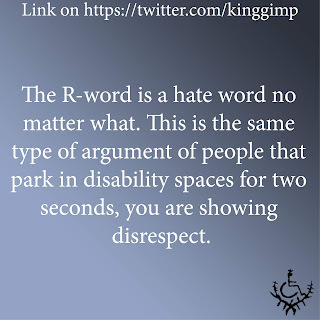 Dan K. King Gimp: The Disability Movement Then, Now and Future? 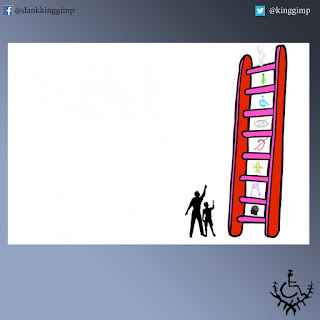 I always felt this even as a child, the ones that were more independent got to do more special event, or projects. 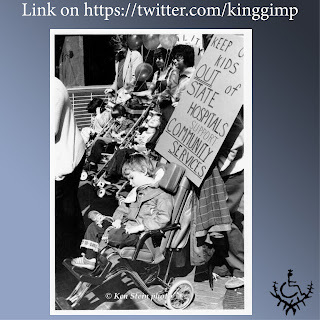 It was also thought as if you were a walker, you help the the kids that were in wheelchairs. 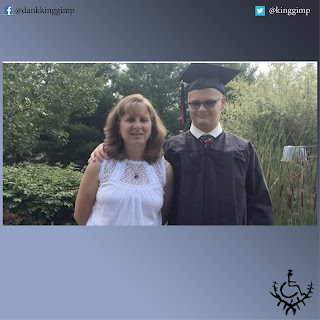 Even when I 17 and did my time at Voc. 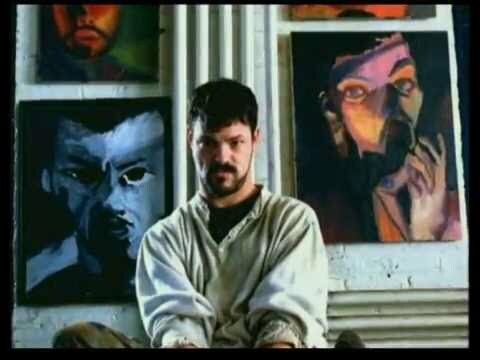 Rehab. 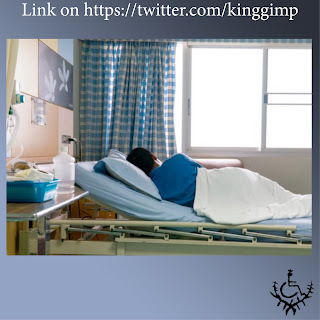 I had to stay on the nursing unit, because I needed help with my hygiene needs. By this time I was living on my own for at least 6 months. 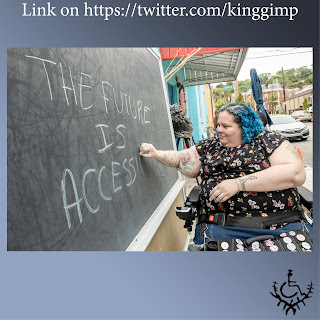 Now as an adult, I see the "Disability Hierarchy" change due to the population of types disability change with advances in medicine. It can also be what disable group has the better spokes person and spot light at the moment. 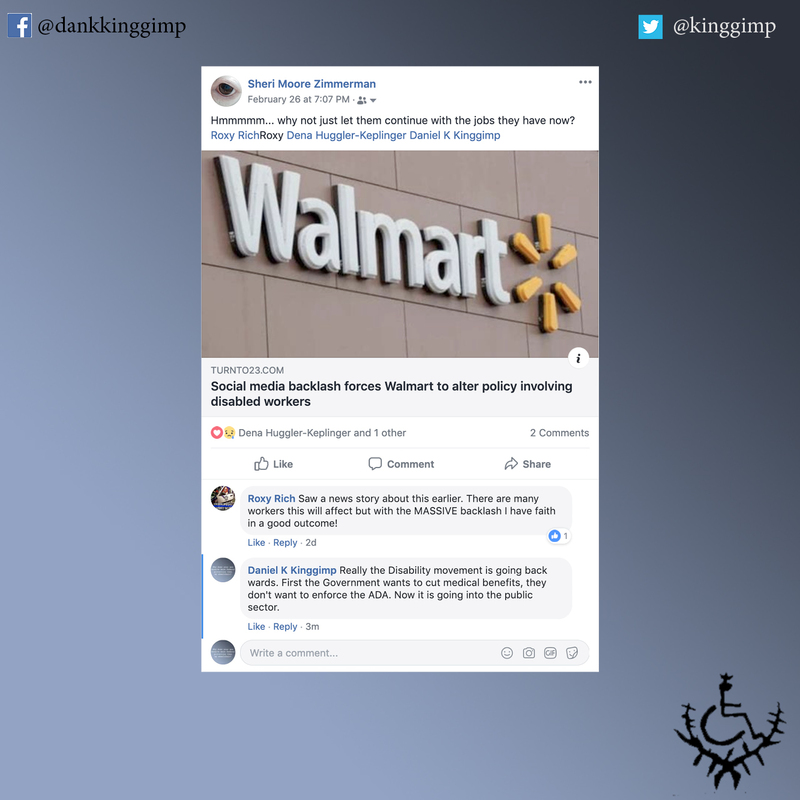 I think it comes down to the level of help we need and how much it cost, just because I cannot feed and dress myself does not mean my value as a person should be any less. 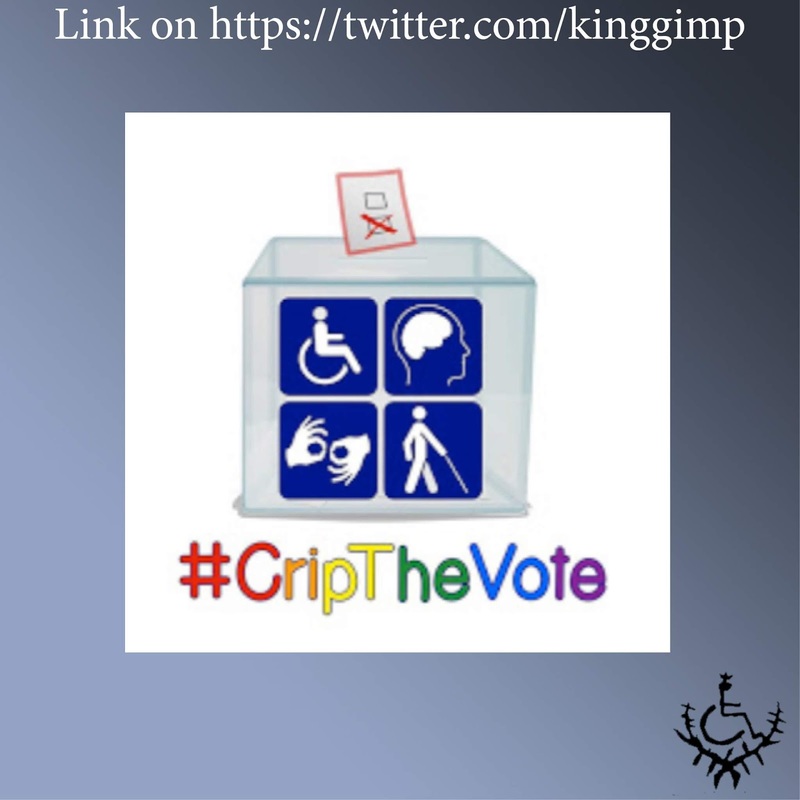 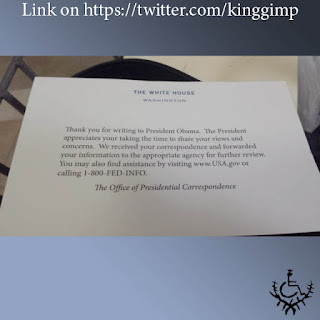 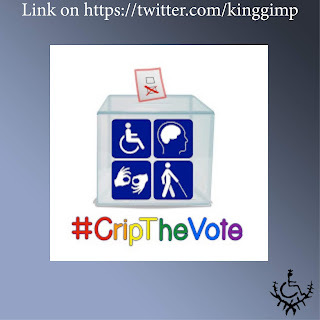 "With less than three months until the Midterm Election on November 6, now is the time for disabled voters to take the #CripTheVote Challenge. 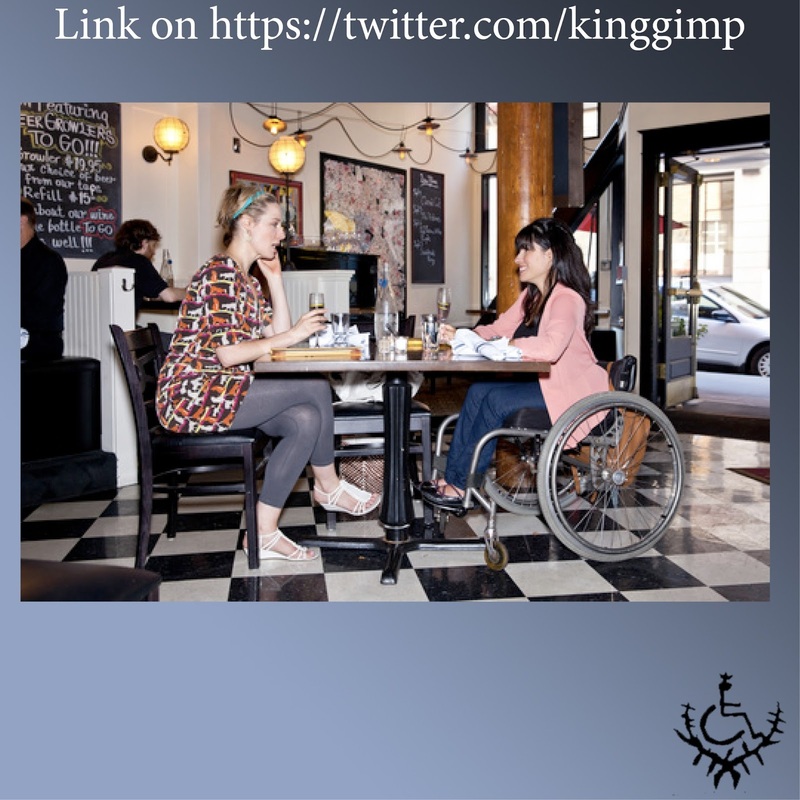 Pick three disability issues you care about most, and ask candidates about them." If this is the GPS system that alarms when the provider and client goes off when they are farther then 5 miles from the home, it should be thrown in the trash. 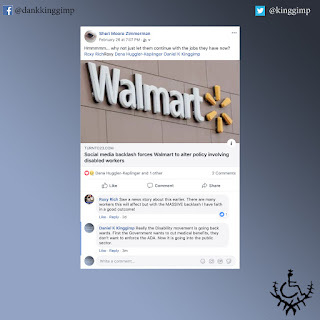 That is the system they have in Ohio and in my opinion, it is like have an ankle bracelet. 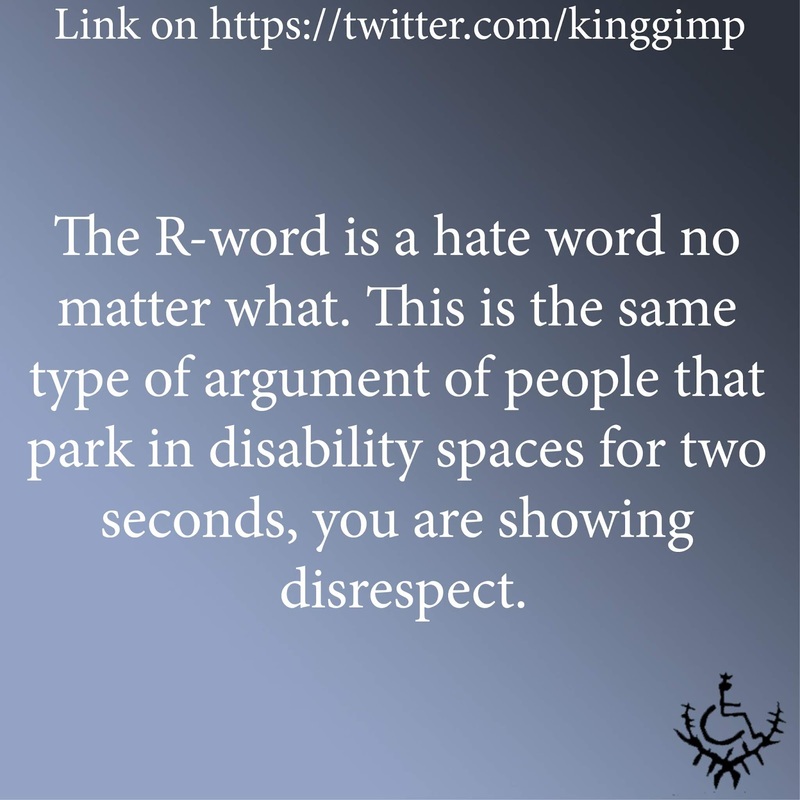 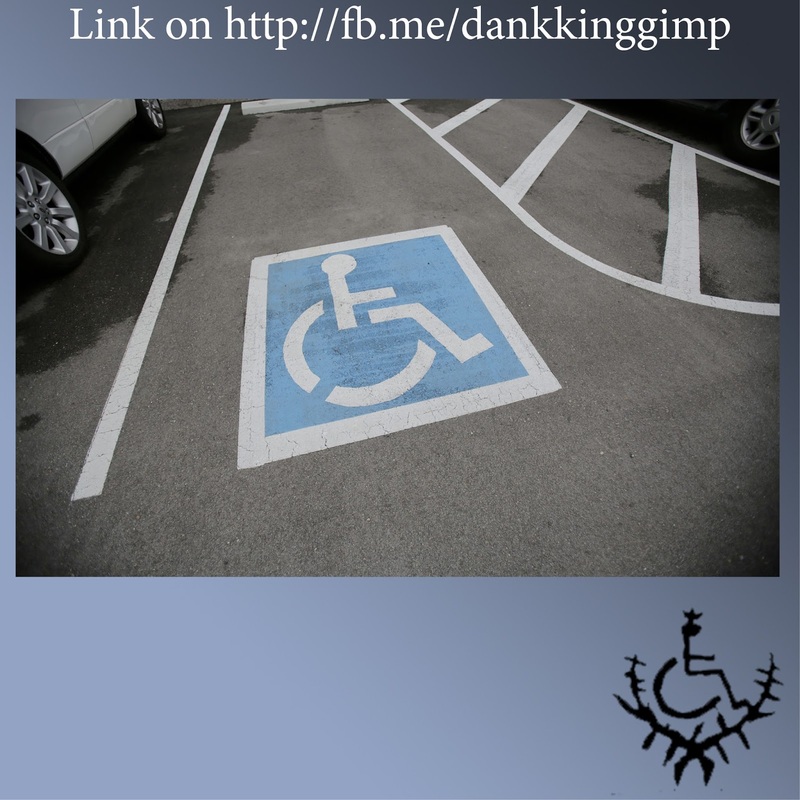 "For anyone who asks why you would get a citation for parking in the striped area in a handicap zone, THIS IS WHY!!!" Photo – Adam Bertaina, who at the age of 4 1/2, was the youngest 504 Sit-In demonstrator.